In the previous article, I have spoken about the opportunity of Bangkok to become the capital city of ASEAN, especially as a center of trade and logistics, investment and office settings, tourism industry, and healthcare and beauty services. 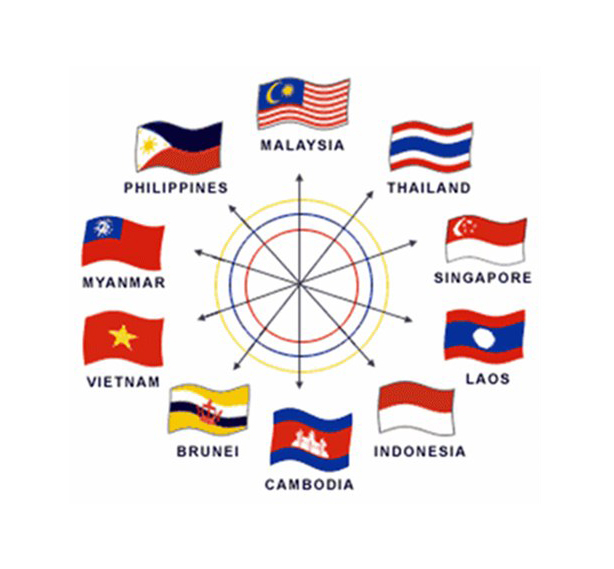 Even though Bangkok has the opportunity to become the capital city of the region because of the advantages it faces due to its geographical location and strengths in some economic aspects, there are some important threats which reduce the opportunity for Bangkok becoming the center of the region and reduces the benefits associated with it becoming the center of the region. These are?